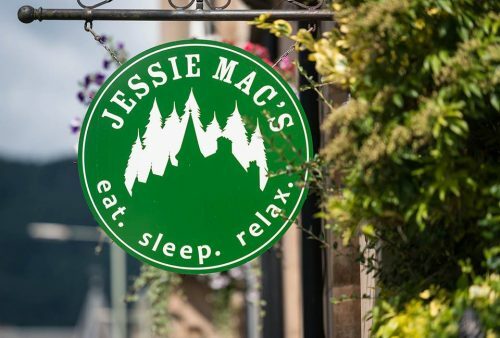 A great choice of Bed & Breakfast and Guest House accommodation is available in both Dunkeld and Birnam villages centres, in lovely nearby countryside locations and in smaller villages close by. If you're looking for all the comforts of home, good local insight and information and hearty breakfasts with locally produced foods then it's all here for you to enjoy. 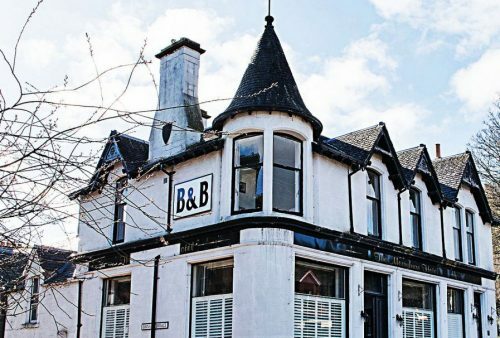 A Victorian manse, with 7 bedrooms: self-catering hostel and bed & breakfast accommodation. Choose from shared hostel rooms to private double or family rooms – all ensuite. Ground floor double room has wheelchair access; LGBT friendly. Pets welcome. 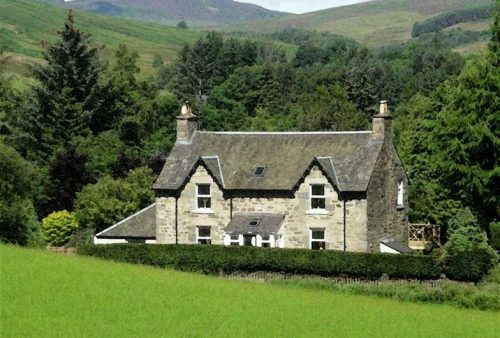 A two bedroom B&B set in a rural location. Built in the 1830s Shian offers guests a warm welcome in a family home.